Home » Study Abroad Benefit: Your Confidence Shines! Study Abroad Benefit: Your Confidence Shines! An American college is perhaps the best place on earth to develop confidence. Americans by nature are an optimistic and self-confident bunch. The US has historically been one of the most stable and prosperous countries in the world. The sense of safety this imparts to Americans a sense of confidence – a fearlessness, a belief that they can be or do anything! Indeed, parents in the US do everything they can to foster this sense of possibility in their children. All people in the US are considered equal. This means that you can disagree with someone older than you, or someone in a position of power. Standing up and speaking your mind isn’t something people everywhere can do. There are also no castes in the US, and Americans are accepting of all faiths and ethnicities. This freedom from strictures is an important way that your time as a study abroad student to the US benefits your sense of self. 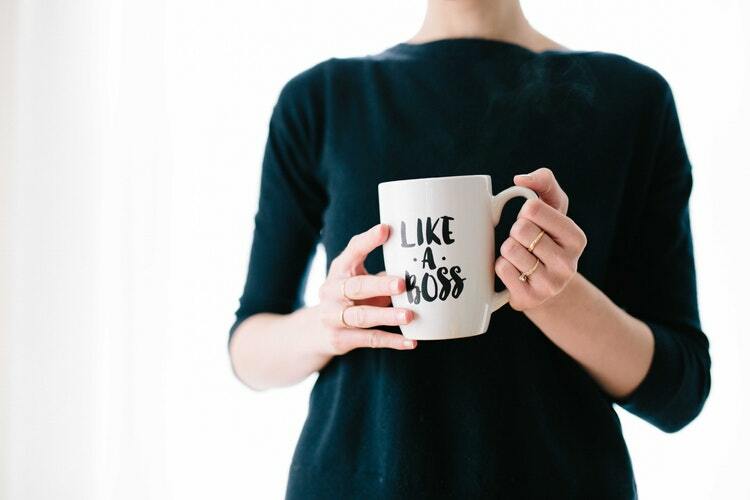 Being surrounded by so many self-confident people while attending college allows you to mirror some of your peers’ behaviors—like standing with your legs wide apart, hands on hips, or sitting with your fingers laced behind your head—known as power poses. These poses, when held for just two minutes, have been proven to increase your confidence and other people’s opinions of your abilities. Copying the non-verbal behaviors of your American classmates allows you to fake some confidence until you could own it. Public speaking courses help to take the terrifying edge off standing up in front of strangers, and speaking a language you were still learning. For study abroad alumni: think back to when you first arrived in the US as a study abroad student. Remember how timid you were when asking directions? You were so worried when using your English that you would mispronounce a word, or god forbid, use the wrong one! It was all so intimidating. The American class instructors expected you to speak up, not just have the answer, but explain it, defend your position, and debate with your classmates. Meeting new people, and making friends forced you to come out of your shell. Even ordering lunch in the cafeteria was a challenge—what WERE some of those foods anyway? But that was the “before” you. The “after” you gained tremendous confidence from all that relentless practice—because confidence, like any other skill, improves with practice. Confidence matters in the business world. It allows you to be positive in the face of obstacles. “Knowing you can do it” is important for motivation. Believing in yourself leads to success, and success leads to even more confidence and that’s a merry-go-round well worth boarding!